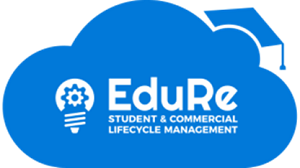 EduRe – EduRe is our solution for Student lifecycle management and Commercial Lifecycle management. This is the core solution in many cases that we deploy and integrate the below solutions and products with. 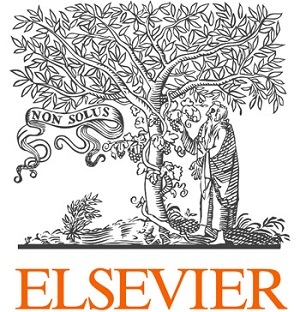 For more information about EduRe, follow this link – www.edurecrm.com. Unit4 – Unit4 provides sector specific solutions in the same areas that we operate in (education, NFP, Public sector, private sector) and acts as a multiplier for our solutions in a many cases. Used in conjunction with our solutions it is another reason how we can meet very complex requirements within a short timeframe and with great quality. Learn more about Unit4 here – www.unit4.com. 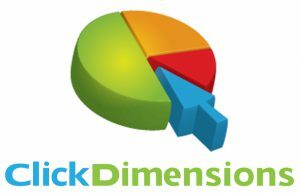 ClickDimensions – Click Dimensions is an electronic marketing tool that provide a huge amount of marketing functionality, all run from within Dynamics CRM. This enables highly sophisticated marketing capabilities for our customers but with ease of use not often found. Learn more – www.clickdimensions.com. Marketo – Marketo is a well-known brand in the marketing automation space and offers a slightly different set of marketing automation capabilities than ClickDimensions. Depending on the circumstances and preferences of our customers we will assure that you have the best option that suits your circumstances best. 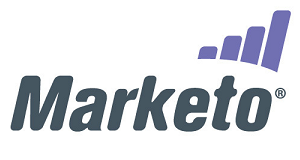 Learn more – www.marketo.com.